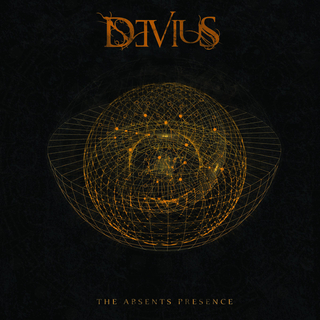 "The Absents Presence" by DEVIUS is the fourth Traumatic Records release. 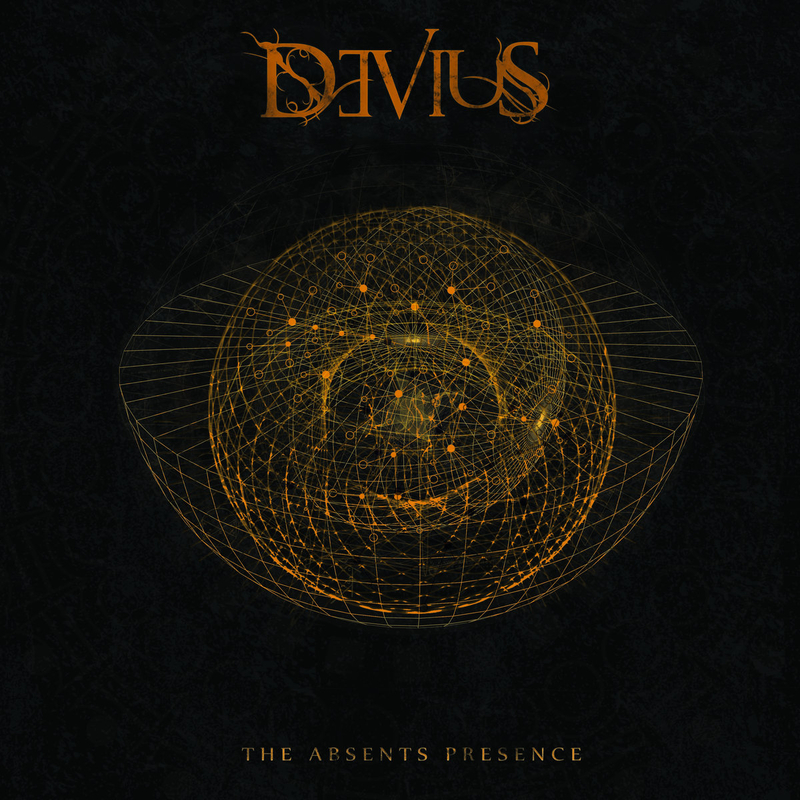 The album is a conceptual work about human emotions from a existentialist perspective, dealing primarily with philosophical and psychological reflections on solitude, the loss of someone close, suicide and departure. Musically the compositions blends extreme death metal with black metal atmospheres, acoustic passages, melodic and extreme vocals, jazz and latin rhythms and some touches of experimental avant garde noises.